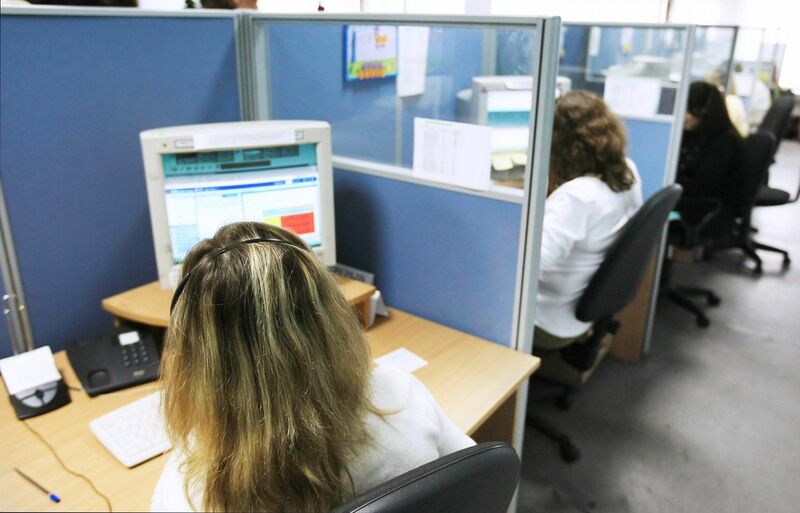 It's the staff that will make or break your provided telemarketing call center services. Although the world has grown more automated than ever before, and exponentially more reliant upon instruments of modern technology, there’s a timeless adage that still holds true: a company is only as good as its people. 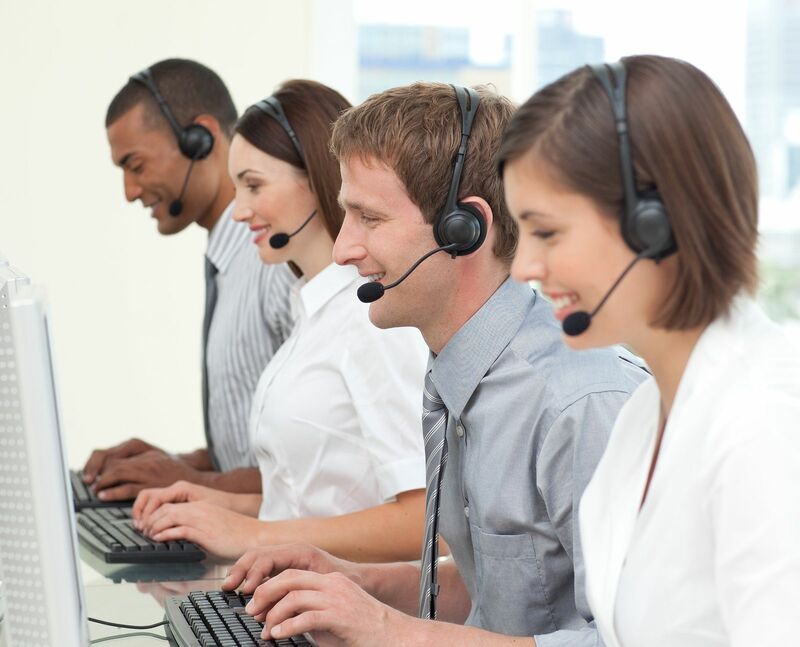 Outbound call center staffing is not only no exception, it’s the rule in particular; no matter how much we love gadgets and innovation, people still want – and need – to interact with other human beings. So, when it comes to telemarketing services, there is simply no substitute for the real thing. In a modern world of e-mail, texting, instant messaging, and an abundance of advertising opportunities available on the internet, TV, and radio - displayed prominently at just about every public place you can imagine - it can be easy to overlook the value of outbound telemarketing services. But developing new, qualified leads has never been so difficult to manage completely in-house. And this is causing a domino effect that's impacting the rest of your sales process. For example, your closers may be getting stronger at what they do by the day, but because they're being tasked (too often) to open the doors in addition to closing them, they're skills are not being utilized to their fullest potential. They're being pushed to engage in frustrating activities that don't necessarily speak to their core strengths, and it's making everybody a little frazzled. But with a little help from an outbound telemarketing service versed in B2B, you'll be able to solve this puzzle and many more. Is the fact that your reps are cold-calling and setting appointments causing a leaky sales pipeline? If you’re a sales leader who’s been faced with a team full of empty pipelines, then chances are you’ve spent quite a bit of energy cajoling sales reps to pick up the phone and make cold calls to fill their funnels. It seems like a solution. After all, more calls, more leads, more opportunities, more sales, right? What if I were to tell you that this is actually wasted effort?... that the empty pipeline isn't actual problem, but a symptom of something much bigger?... something that will continue to haunt you, as it has for the many years you've been in the business. Here are five reasons why sales reps shouldn’t waste their time making cold calls and setting appointments. Are you toying around with the idea of outsourcing B2B appointment setting services? Sales leaders know that a great way to qualify leads and build the funnel is to pick up the phone and set an appointment with a fresh contact. Unfortunately, that takes time, specialized skills, technology, and money to profitably generate quality sales opportunities over the phone. So, if the thought of cold calling is causing you to lose your hair faster than you may be genetically predisposed, or you’re just looking to boost your pipeline, then check out this list of 4 reasons why hiring an outsourced call center may be the best decision you make this year. What Can Outbound Call Center Services do For Me? Are you considering contracting outbound call center services for your business, and looking for sound advice? 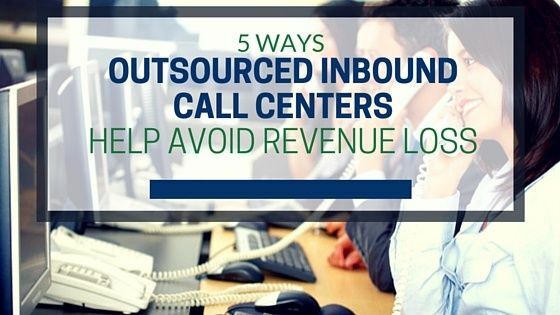 Call centers come in many forms, but they can be put into two main categories: inbound & outbound. Although they have a lot in common when it comes to structure and technology, their offerings and impact to your business are as different as night and day. Inbound provides customer service and order processing, whereas outound is all about sales. But you already have a sales team, don't you? Or, at least, you have a system in place, and possibly even a list of leads that you're going after. 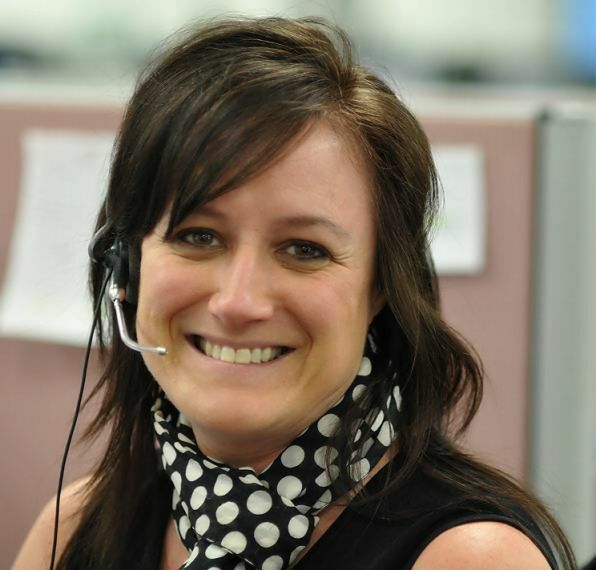 So, how would outbound call center services help you? Want to be certain that you're hiring the best call center services for your company? With an explosive increase in the number of available call center services throughout the world, business now have more options than ever from which to choose. This benefits companies worldwide by not locking them into selection from a small pool of choices dominating an endless global market. One caveat, however, is that now business managers are often faced with too many choices, making it difficult to determine which call center service will best suit their individual business needs. It’s great to have the “pick of the litter” in the market, but savvy organizations must be diligent in finding the service that will prove to be the most reputable, most reliable and certainly the most effective. 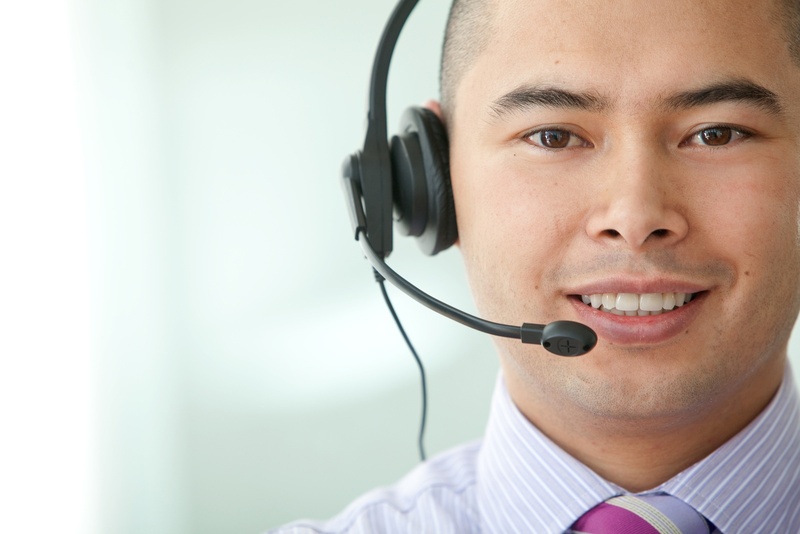 What Can Inbound Call Center Services Do for Me? 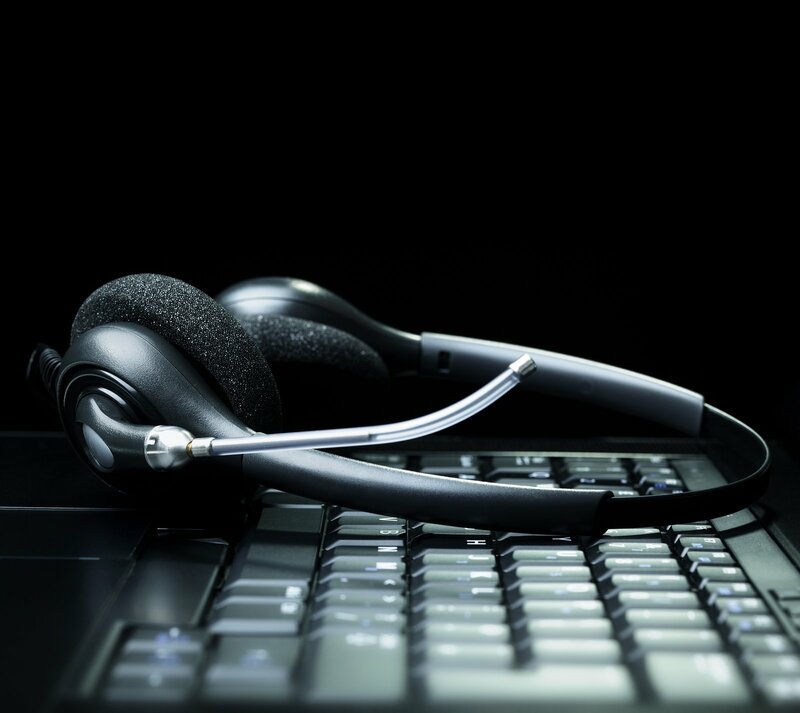 Call center services come in many forms, but they are primarily outbound and inbound. They are as different as night and day, supporting completely separate functions, managed by different call center agents with contrasting skills and personalities. In most ways, other than interaction with customers on the telephone (or email and live chat), inbound and outbound call centers exist in completely separate worlds. The question here is about understanding when it's time to bring in a 3rd part inbound call center to support the business, and that starts with knowing what they're actually capable of. In today’s challenging economic times, companies and organizations are constantly seeking ways to trim overhead, without losing revenue. This, in and of itself, calls for a delicate balancing act; one that can easily fall apart if not strategically and expertly implemented. With more competition and greater technology available than ever before, a business must stay on the cutting-edge of the market, which means pulling all stops to provide consumers with unique, top-notch services and products that stand apart from all other available vendors. But according to a familiar old adage, “it takes money to make money”, and not all businesses possess the up-front cash flow necessary to maintain a competitive stance against larger, (and more well-funded), organizations. So, how does a growing company save budget while adding value and services? Certainly not by decreasing benefits to the customer, but rather, by outsourcing tasks and projects in ways that make the most sense for both your market and your bottom line. One primary example of this is through the use of a professional outbound call center. If you’re like any other growing business, your team members likely spend a substantial amount of time focused on the procurement of new customers, and the increase of revenue in your existing market. However, you must also question whether this is the most optimal use of daily operational activities performed by your in-house staff. 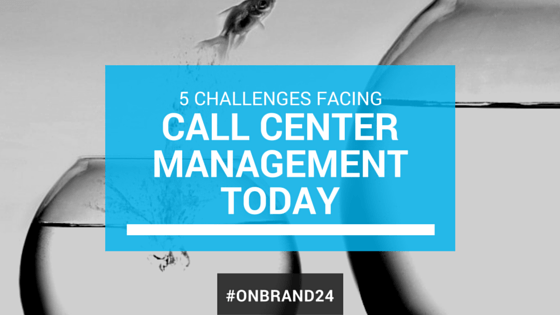 It can be very stressful, to say the least, to work in a call center as an agent. It can be much more so if you're the manager. As manager, you're the one who has to deal with matters your agents can't handle for whatever reason, be it a particularly unpleasant caller or an issue with the call center agents themselves. It's your job to not only make sure everyone is doing their jobs to their best ability, but to see that your call center is a pleasant work environment all around.